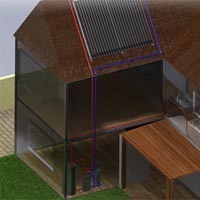 Discover everything you need to know about DIY Solar Hot Water & Solar Heating. Solar Heating is one of the most cost-effective ways to slash hundreds (or thousands) of dollars off your energy bills every single year. 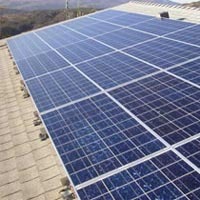 Solar electric, or Photovoltaics (PV), is one of the oldest, most widely used forms of solar energy. 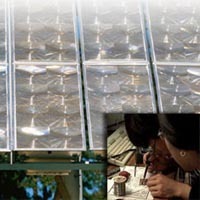 Solar PV includes many types of systems, including solar garden lights, solar fountains and pumping systems, portable charging systems as well as large PV systems for homes and businesses.